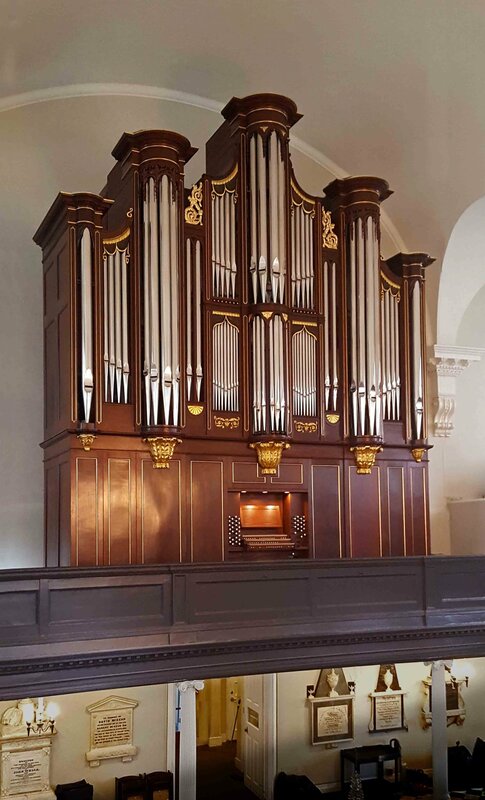 Opus #111 (originally built for the Church of the Redeemer, Chestnut Hill) was being transferred into the historic 1802 Geib/England case of St Paul’s Chapel part of Trinity Parish, New York City. 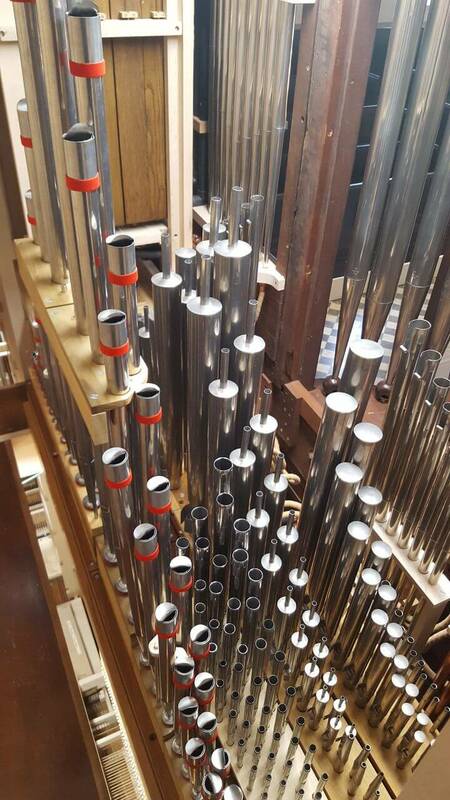 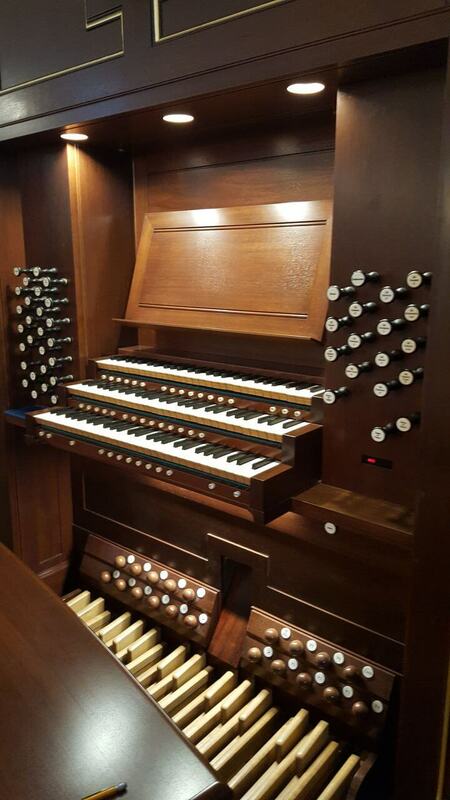 The organ received extensive modifications and upgrades, including a new Swell enclosure and new Swell reeds. 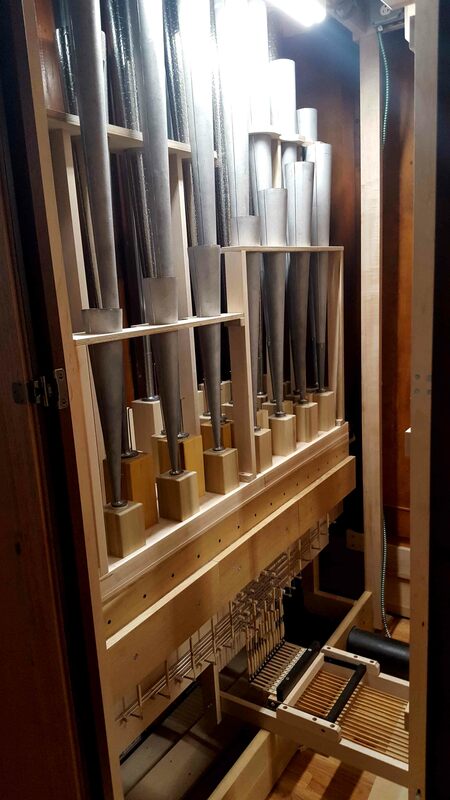 The console is now attached “en fenêtre”. 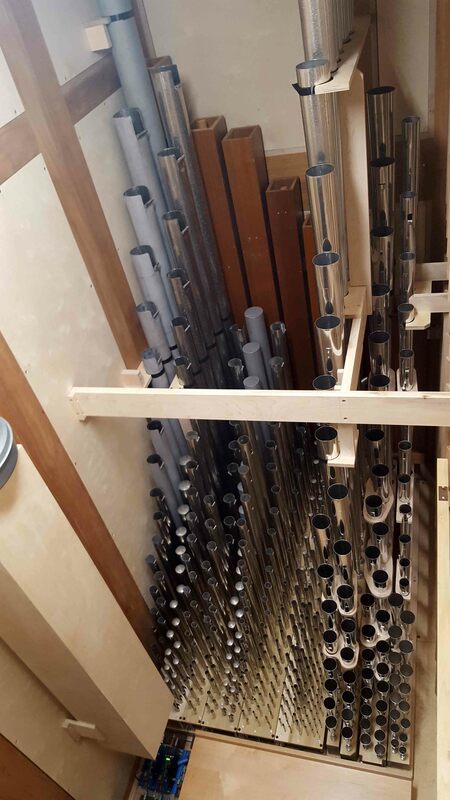 The stoplist has remained very similar to the original one.